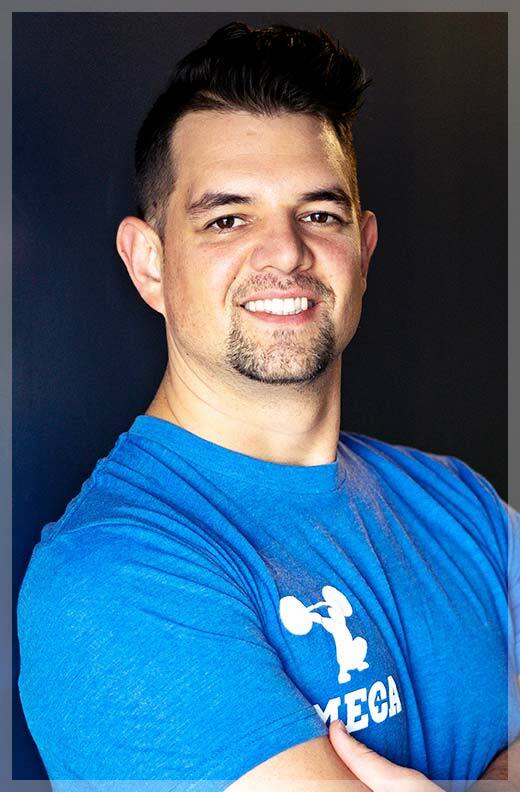 David is one of the premier and most widely recognized strength and conditioning coaches in the United States. He has personally trained literally hundreds of professional athletes in over 20 sports, including Nick Bellore of the Detroit Lions, Aaron Palushaj of the Philadelphia Flyers, and Super Bowl Champions Frank Zombo of the Kansas City Chiefs and Haloti Ngata of the Philadelphia Eagles. 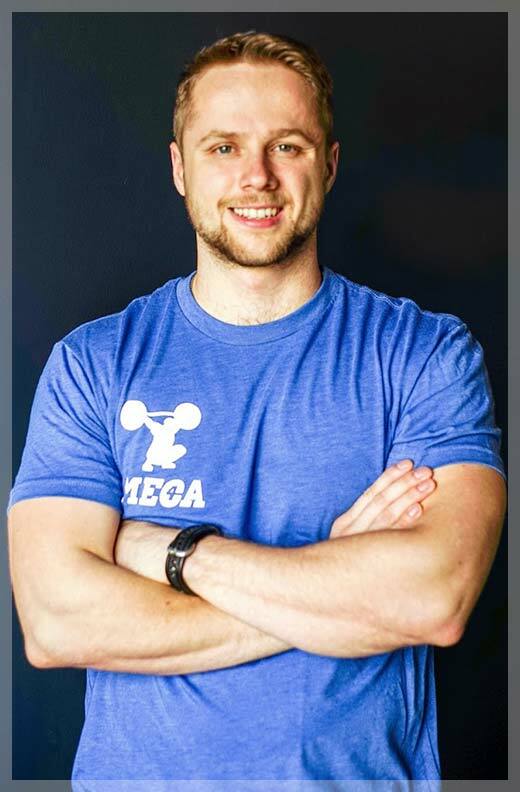 David’s passion and hands-on coaching ensures results, David sets the bar and brings that drive to the team at MECA, the premiere personal training and sports performance facility in Michigan. Rachel’s personal experience with how strength training can help overcome injuries was her primary motivation to pursue strength training as a career. 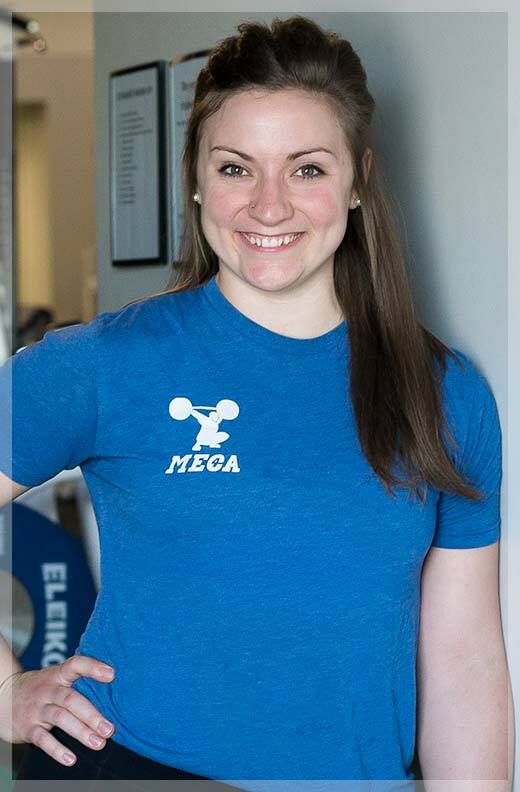 After graduating in 2016 with a Bachelor of Science in Biology with an emphasis in Exercise Science from Concordia University, Rachel became an intern at MECA until she became a permanent and valued part of the staff. Matt has known MECA founder David Lawrence most of his life, growing up with him in Kalamazoo, Michigan. While Matt earned a degree in Accounting, it wasn’t until after college would he find his passion in training. Matt truly enjoys making a difference in his client’s life, likely that’s why Matt’s clients continue to train with him month after month and year after year. Matt is detail oriented and is always making sure that his clients are getting the most out of each rep in each set. Bachelor’s Degree in Accountancy with a Minor in General Business. 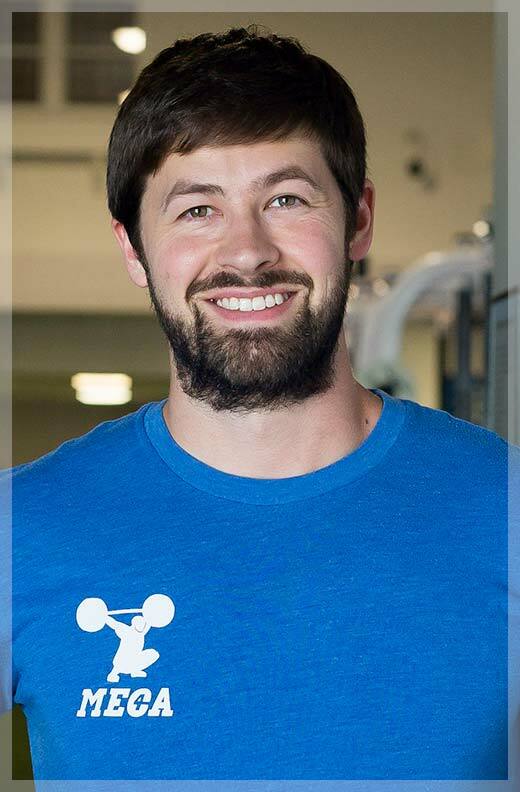 Because he has experienced both sedentary and active periods in his life, including track, football, baseball, and boxing, Jared can relate to a wide range of clientele. He can make a workout challenging and fun at the same time, which is helpful for those clients who may approach working with a personal trainer with some apprehension because of weight or other matters. 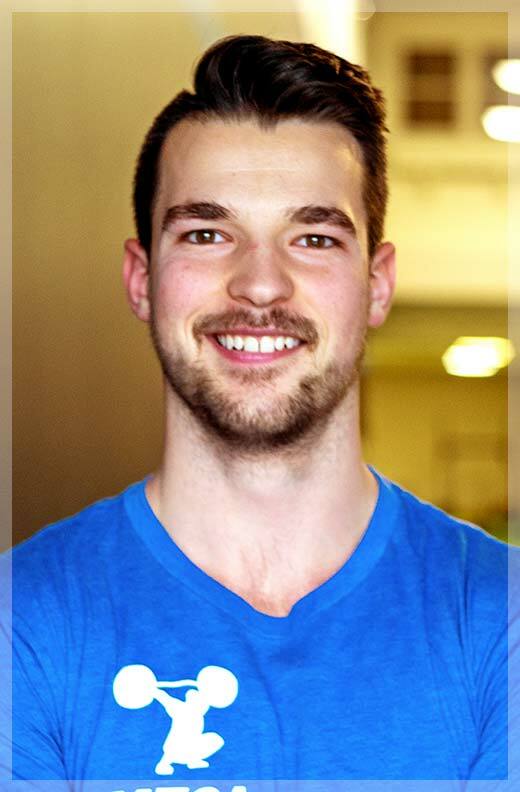 Jared’s goal is to encourage clients toward a healthy lifestyle, beginning from where they are right now. As one of 12 children in her family, Liz knows all about teamwork and competition. However, it was only after initially pursuing a degree in business that she discovered a passion for fitness and strength training. 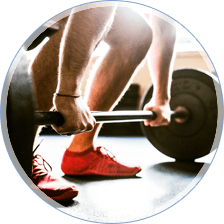 Athletes, those recovering from an injury, or clients seeking weight loss and better health, all MECA clients receive a personalized training program tailored to fit their unique needs. That personalization is what impressed Liz as an intern, and cinched her decision to pursue a career as a personal trainer. 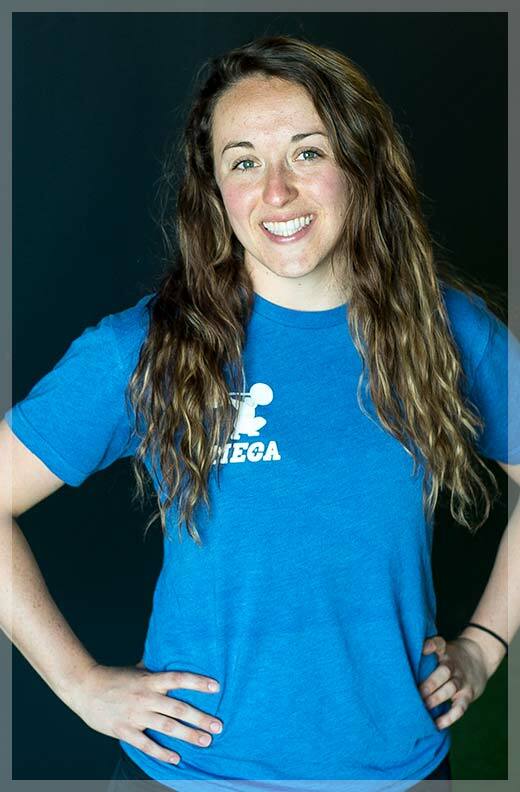 Anna is the newest addition to MECA’s growing team. Anna previously ran her own Barbell Club and was a personal trainer before deciding to join the team at MECA. After going through a tough time in her life, Anna found strength and a new passion in weight lifting and physical fitness and it shows in her training. She always brings the energy up in any setting and will always put a smile on your face. She loves getting the most out of her clients and sharing her passion with them. Anna has a tremendous ability to help client’s breakthrough mental and physical barriers, achieving their goals. There’s never a dull moment when you’re working with Anna, she’s your biggest fan and is very excited for your success! Ty got his first experience in the weight room at the young age of 13 years old, trying to better himself for his chosen sport, football! Ty has always been competitive and found that the weight room was a perfect platform to compete against his peers and most importantly, himself. The weight room helped Ty be able to play football the collegiate level at Alma College. Once football was over his passion for competition lead him on the path of fitness and back where it all began, the weight room. Ty enjoys being challenged and motivates others to become the best version of themselves. He takes pleasure in serving and providing for clients that want to get better but don’t know how to help themselves. His enthusiasm for fitness can make every workout enjoyable for all clients. 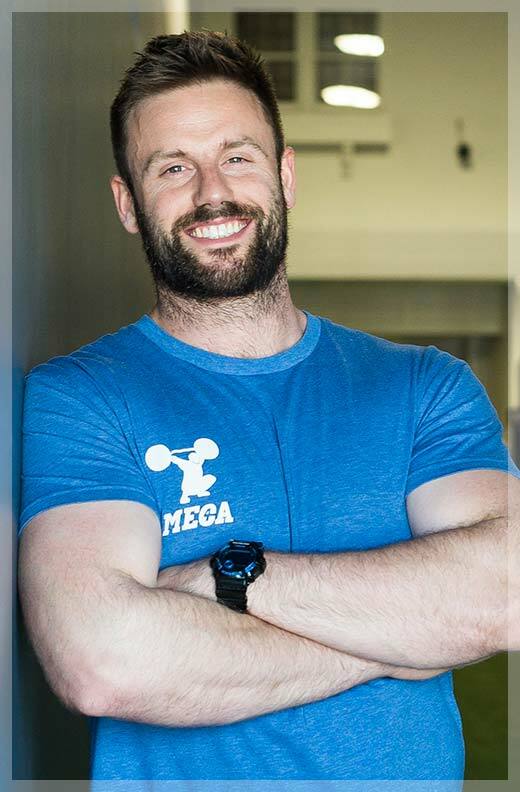 Rich comes to MECA bringing almost 20 years of experience and education in strength and conditioning and nutrition. He is a former NCAA Division 1 strength and conditioning coach where he assisted in 7 NCAA Conference Championships and 1 NCAA National Championship while at Northwestern University, Michigan State University, Xavier University and the University of Florida. He later went back to school to become certified in integrative and functional nutrition. 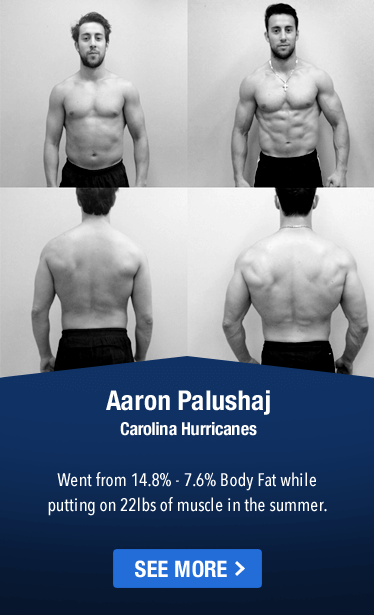 Taking his knowledge in functional lab work, hormones, gut health, detoxification, sleep and weight loss, his focus is to help optimize both athletes and the general population so they can achieve their goals in lightning speed and be the best in whatever they want their bodys to accomplish. Since MECA started in 2012, the business has done nothing but grow and at an impressive pace. The business eventually grew to a point where it would need an "Operator" and that is where Mike comes in. Mike comes to MECA with 14 years of experience in management with 9 of them being multi-unit management. Mike had previously started as an entry level employee at his former job and climbed the corporate ladder quickly and at a young age. Mike played a lead role in developing processes and procedures for his former company and brings that and many other skills to the MECA team. Mike has a servant’s heart and loves to help both clients and trainers with whatever their needs maybe.